Anthropological Explorations in Queer Theory offers a wide ranging fusion of queer theory with anthropological theory, shifting away from the discussion of gender categories and identities that have often constituted a central concern of queer theory and instead exploring the queer elements of contexts in which they are not normally apparent. Engaging with a number of apparently 'non-sexual' topics, including embodiment and fieldwork, regimes of value, gifts and commodities, diversity discourses, biological essentialisms, intersectionality, the philosophy of Bergson and Deleuze, and the representation of heterosexuality in popular culture, this book moves to discuss central concerns of contemporary anthropology, drawing on both the latest anthropological research as well as classic theories. 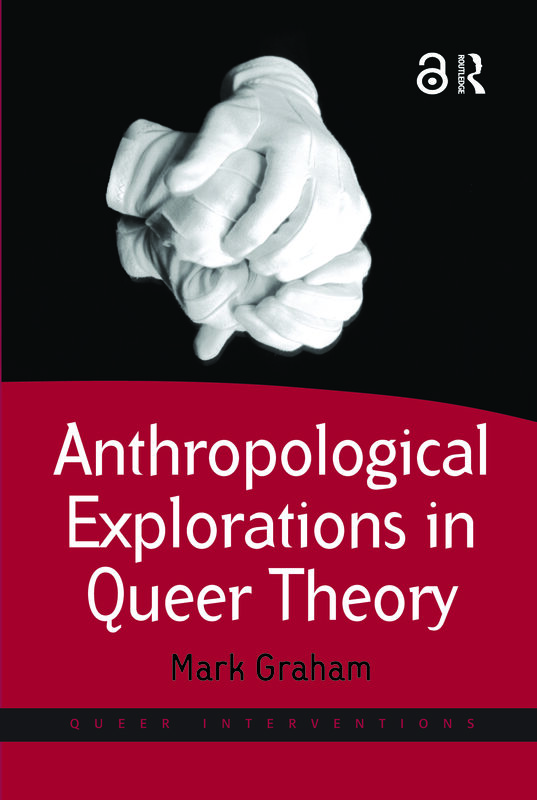 In broadening the field of queer anthropology and opening queer theory to a number of new themes, both empirical and theoretical, Anthropological Explorations in Queer Theory will appeal not only to anthropologists and queer theorists, but also to geographers and sociologists concerned with questions of ontology, materiality and gender and sexuality. Mark Graham is Associate Professor of Anthropology at Stockholm University, Sweden.